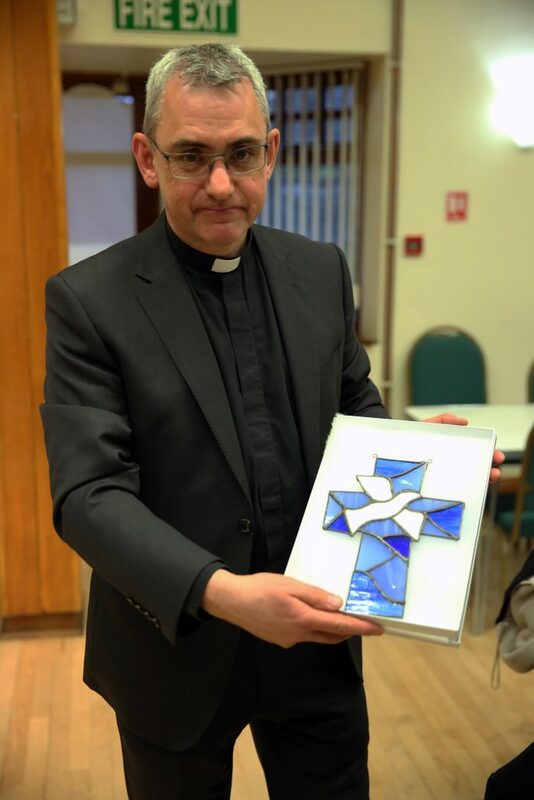 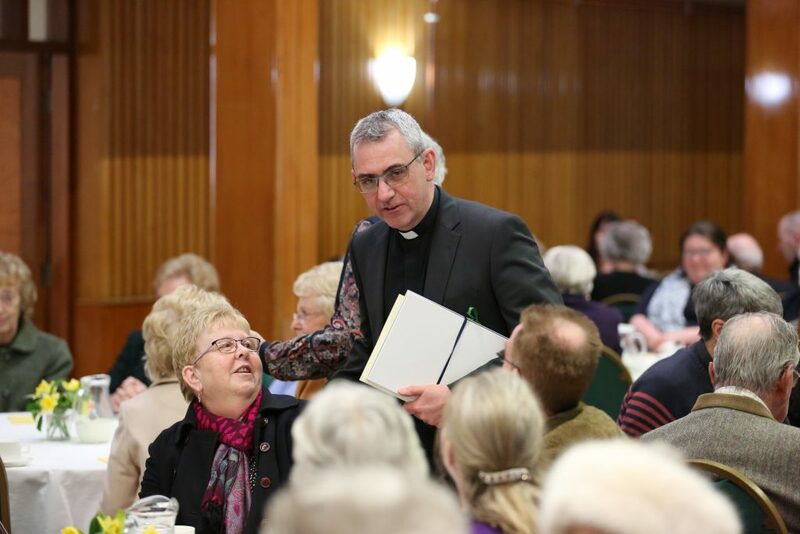 On Sunday 17th March at 3.00 pm the Church was packed with John’s family and friends, members of his now old Parish, fellow Priests and the wonderful people of our Parish. 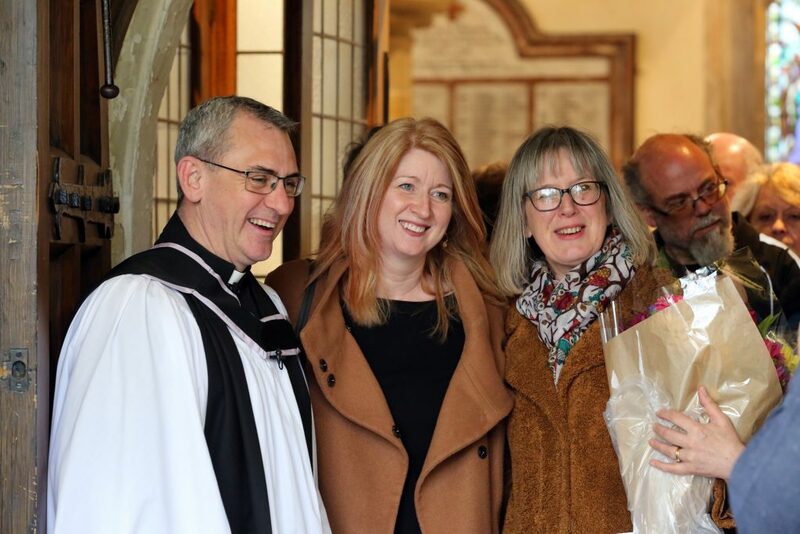 We were all there to celebrate John’s Licensing. 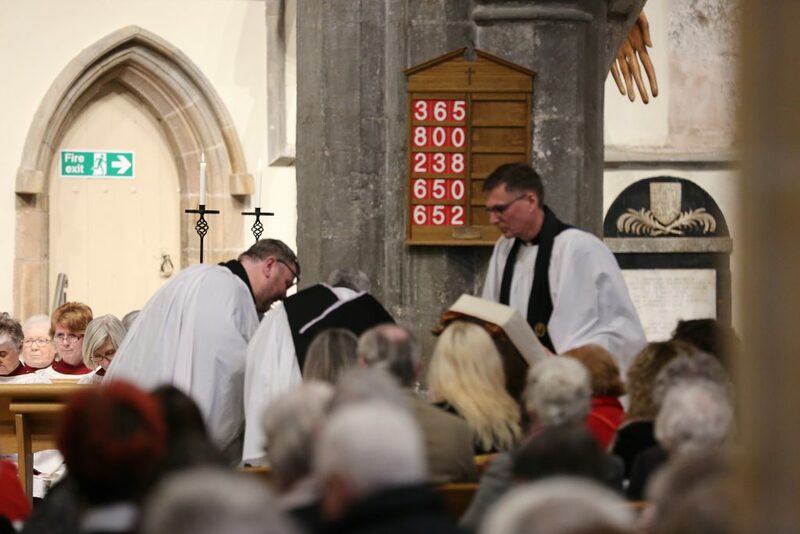 The service was a lovely blend of traditional Oaths and blessings with a great mix of hymns – the Anthem sung by the Choir was a particular highlight. 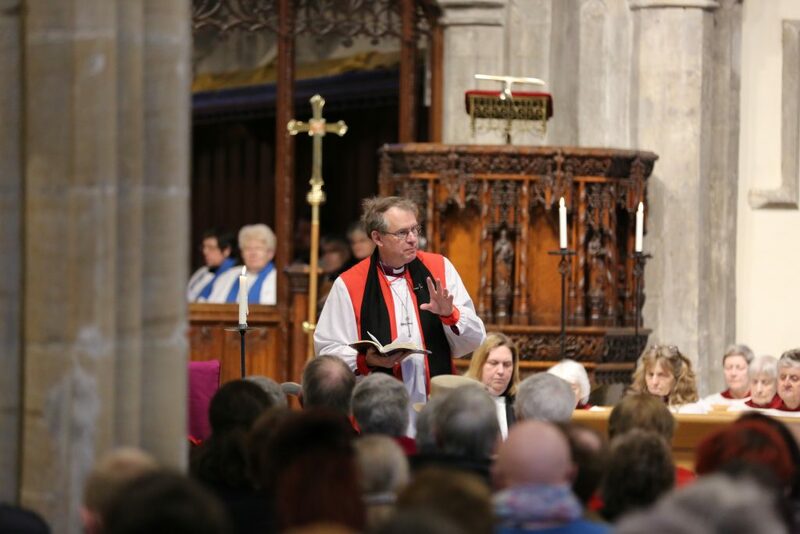 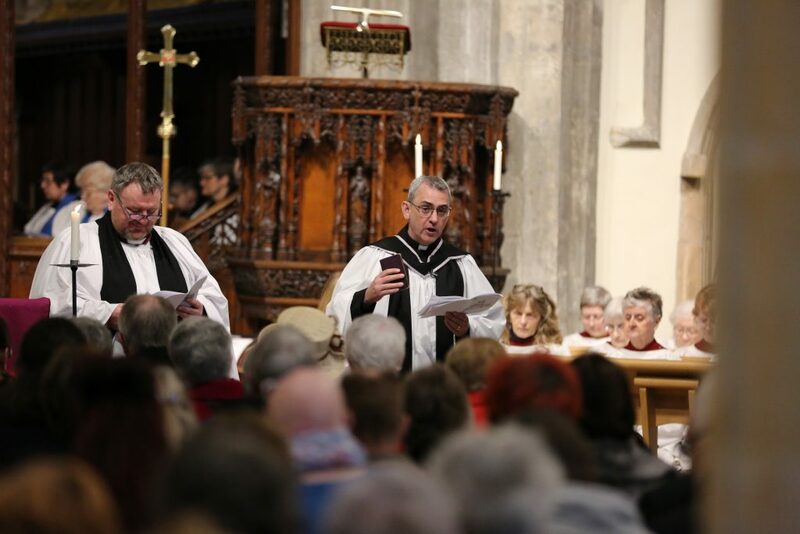 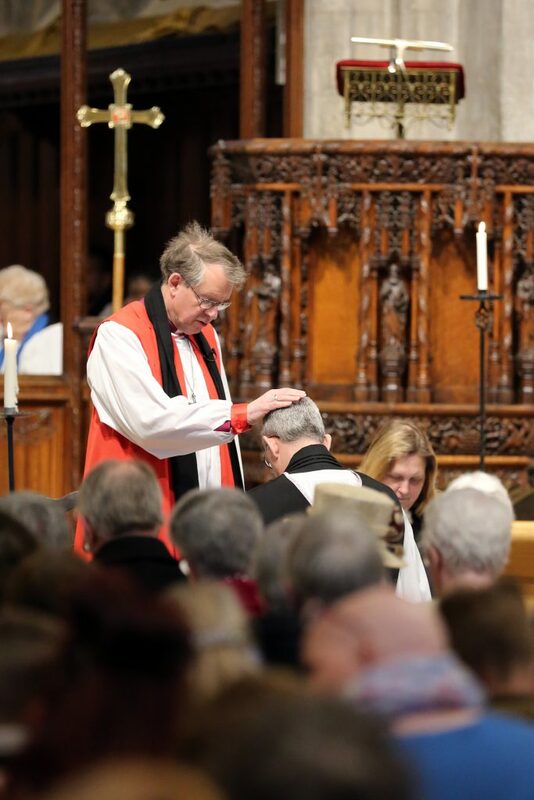 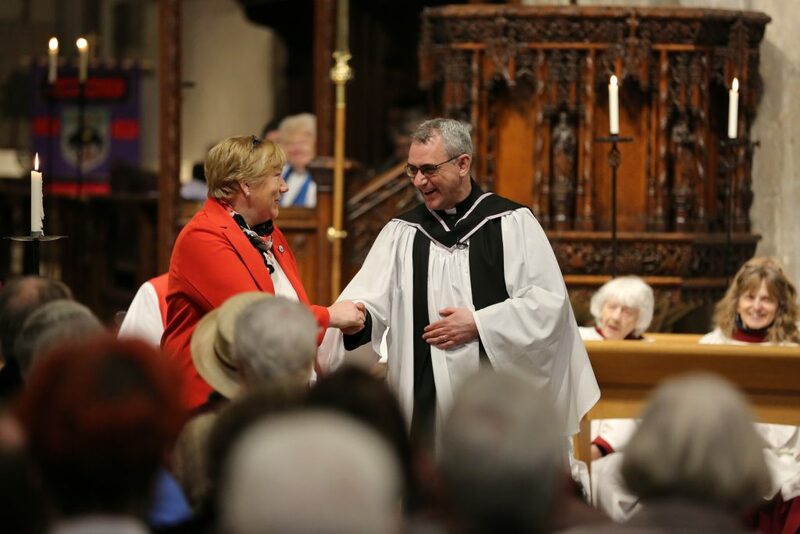 The wonderful Sermon from the Bishop of Durham, Rt Reverend Paul Butler, reminded us to serve and be served, and to look not inwardly but towards those who need help. 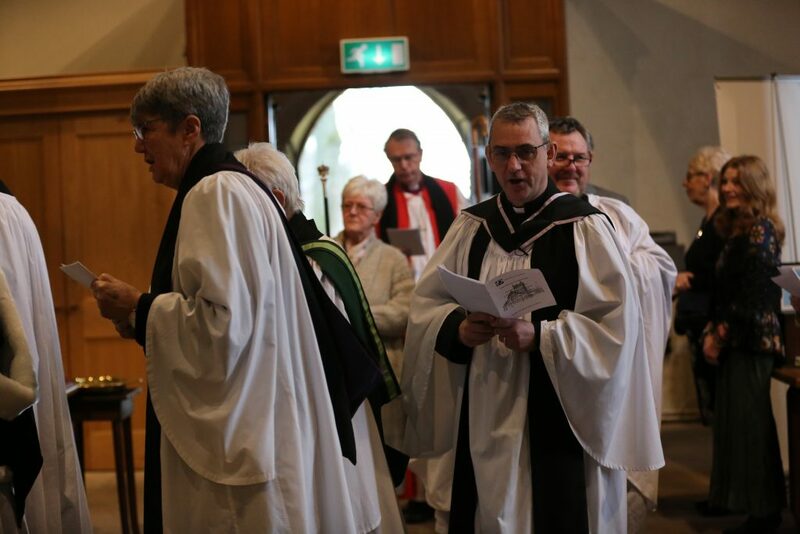 The service ended with some quick notices from John and then we all headed up to the Kepier Hall for the bun fight! 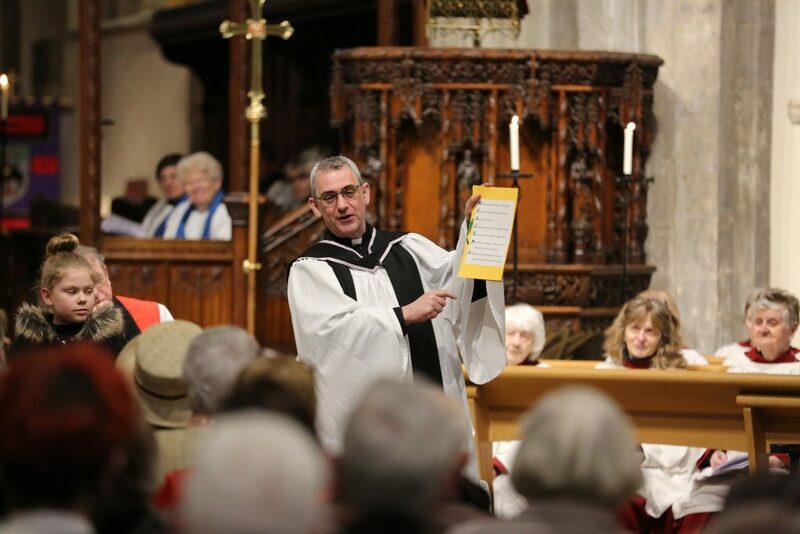 Our thanks go out to all the people who made Sunday such a success, to those making the pies, buttering the sandwiches, getting us all seated, serving the tea, proof reading the service sheet, providing the beautiful music – and for everything else that goes on behind the scenes. 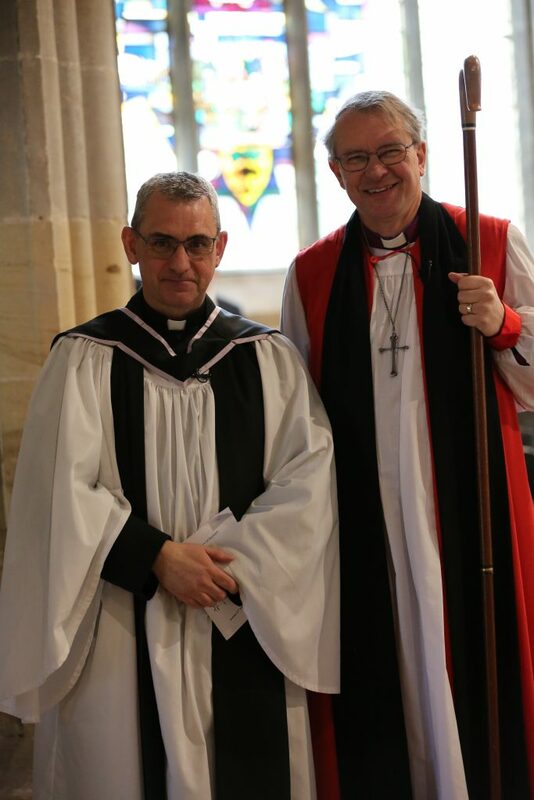 We look forward to journeying with John on his new phase of Ministry and wish him well!